Although the field of neutron scattering has been flourishing for many decades now, advances in science and technology in this field have been dominated by a fruitful combination of major international facilities (based on reactors as at the ILL, HBIR, NCNR, JRR or large accelerators such as at IPNS, ISIS, SNS and JSNS) supported by networks of smaller research reactor facilities (e.g. those at Berlin, Vienna, Budapest, Missouri and many others). Recent advances in accelerator technology and neutronic design have made possible the construction of small-scale accelerator-driven neutron facilities that will be able to play a significant role in future advancements in neutron technology and science. This opens up new opportunities for organizations to enter the field of neutron physics with modest investments and without the proliferation and safety concerns associated with building a new research reactor. Such facilities can be used in fields as diverse as materials science, nuclear physics, medical physics, engineering, and cultural heritage. A satellite meeting to the ICANS-XIX Meeting (March 2010, Grindelwald, Switzerland) offered an opportune occasion to consolidate an alliance among institutions interested in constructing and operating such facilities. At this meeting participants unanimously acceded to the establishment of the Union for Compact Accelerator-driven Neutron Sources (UCANS). 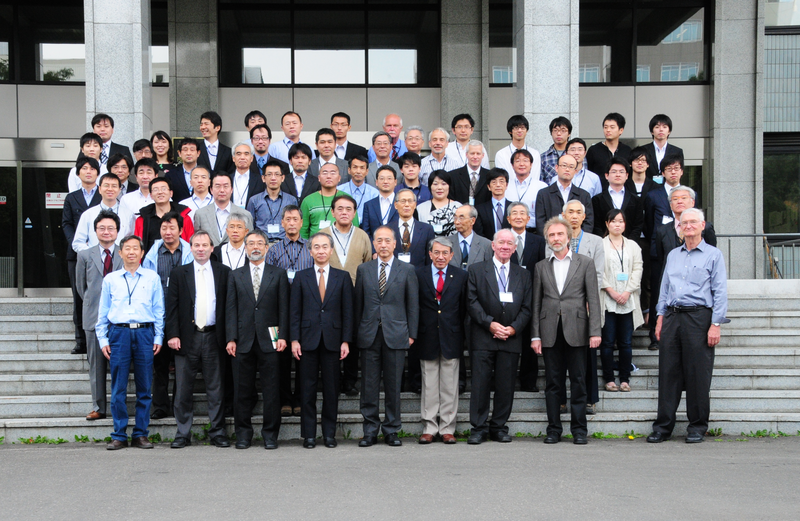 The eight initial members—those in attendance at this initial meeting—were: from the USA, Argonne National Lab (ANL) and Indiana University, from Japan, the High Energy Accelerator Research Organization (KEK), Hokkaido University, Kyoto University and RIKEN, from China, Peking University and Tsinghua University, with additional potential members from elsewhere. Jack Carpenter of ANL serves as the initial spokesperson of UCANS. In view of the actively ongoing works on accelerators, target-moderators, instruments and optics, all members felt a genuine need for frequent meetings (every ~6 months rather than 2 years like ICANS). The participants of this new collaboration are united in their firm believe that UCANS is complementary to ICANS membership in both collaborations is encouraged. Copyright © 2010- UCANS, All Rights Reserved.